Lord Ganesha has found a very important place in Hindu religion. Ganesha is said to be a symbol of auspiciousness. To do any good work in our Hindu religion Before Ganesh ji was worshiped. All Hindus keep the statue of Ganesha on their door, thinking that due to their being, there will be auspicious work in the house and The evils will be destroyed. Ganeshji's worship is done every day, but on the day of Shri Ganesh Chaturthi, he is worshiped in a very grand manner. Ganesha's birthday on this day Is celebrated as. This festival is also known as Ganesh Festival, in India. 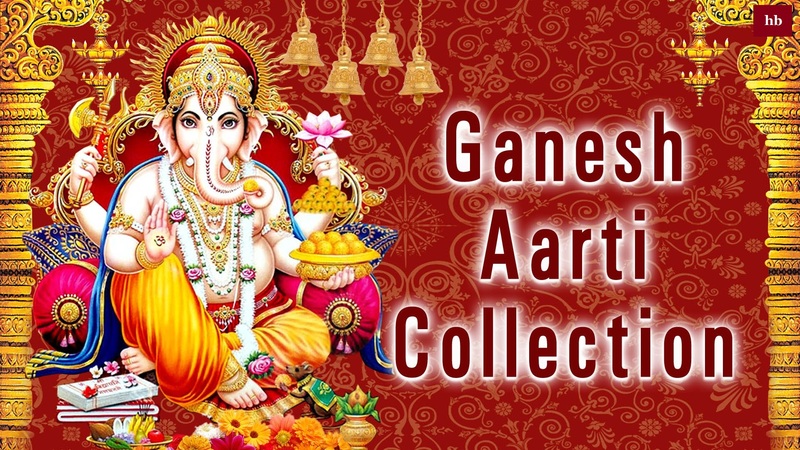 Ganesha's arti is a great aarti which is very important in our lives. is important. Ganesha's Aarti is a sweet and aesthetic peace giving peace to one's heart. By doing Ganesha's arti every day, we get peace, happiness and prosperity. it occurs.